THREE WA residents have shared $1.2 million worth of prizes after claiming wins in Division 1 Lotto draws at the weekend. Winning tickets were bought from Nextra Dianella Newsagency (Super66 Division 1 prize of $33,332), Shamrock Newsagency in Perth (Saturday Lotto Division 1 prize of $580,653) and Merriwa Plaza Newsagency (Saturday Lotto Division 1 prize of $580,653). 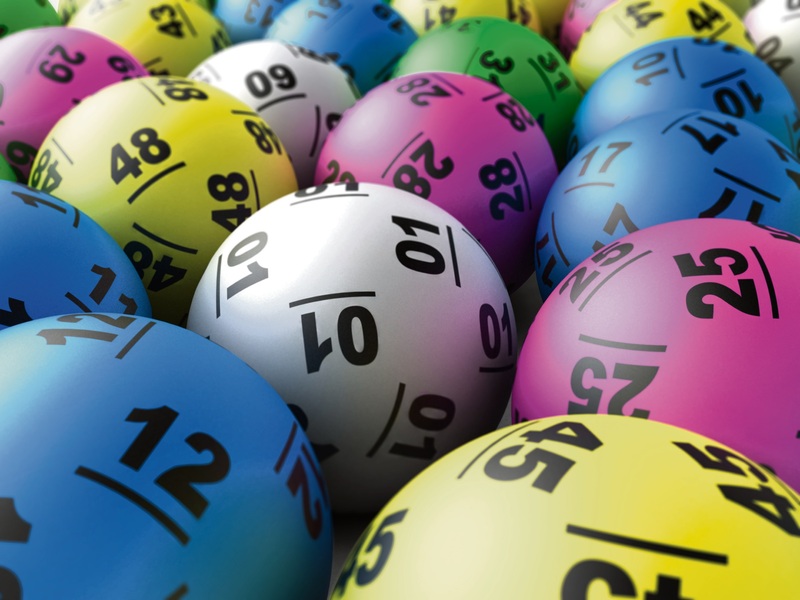 There have been 20 Division 1 Lotto winners in WA this year. Merriwa Plaza Newsagency owner Vladimir Lenc said it was their second Division 1 winner in three years. “We sold a big winner worth almost $263,000 in 2015 and now this,” he said. All three tickets from the weekend remain unclaimed. Meanwhile, the draw for Lotterywest’s new Powerball game, which features bigger jackpots and more winners, will take place on April 19. Tickets are available from Lotterywest instore, online or though its app.